How do you go about building and maintaining a fitting tribute to one of Scotland’s best loved national heroes? 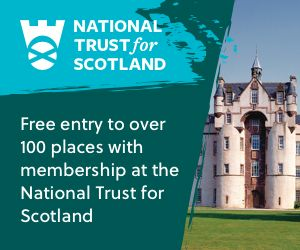 Join Dr David Mitchell, Director of Conservation for Historic Environment Scotland, as he speaks about the building of The National Wallace Monument and the conservation work required to care for this internationally renowned building for generations to come. 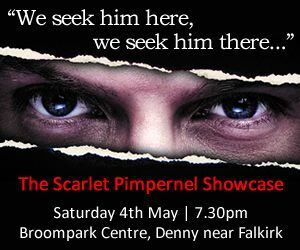 Lyndsey Bowditch, Director of Studioarc, will also give her experience of breathing new life into the famous Wallace story ahead of the re-opening of the Monument in Spring. 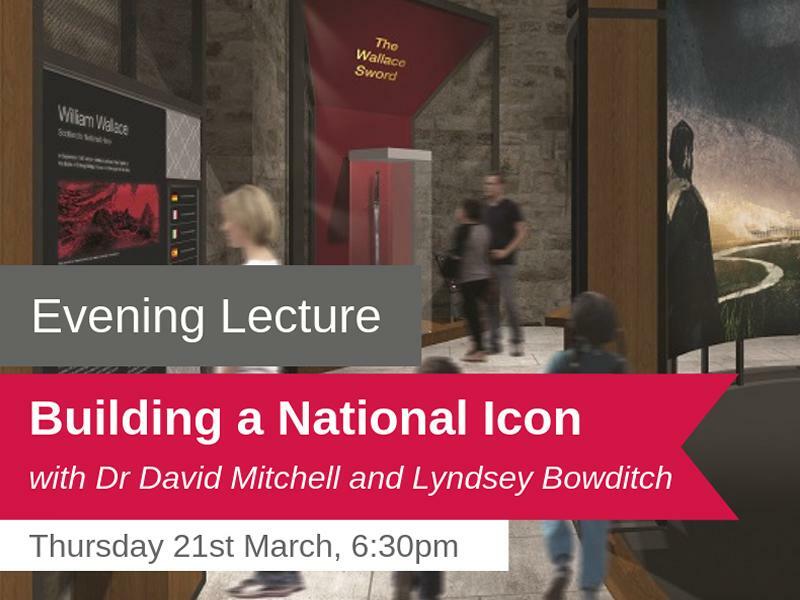 While we take every opportunity to ensure the details for Evening Lecture – Building a National Icon are accurate, we always advise that you contact the event organiser before setting out for the event to avoid disapointment.